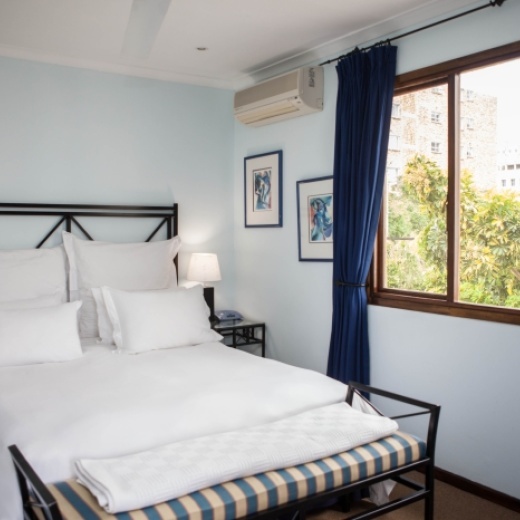 A charming bed & breakfast accommodation located in the beautiful Sea Point, The guest house is only 10 minutes from Cape Town city centre, including the trendy Long- and Kloof Street with its restaurants and cafes, the V&A Waterfront, Camps Bay, and the famous Table Mountain. You deserve a relaxing and stress-free holiday. 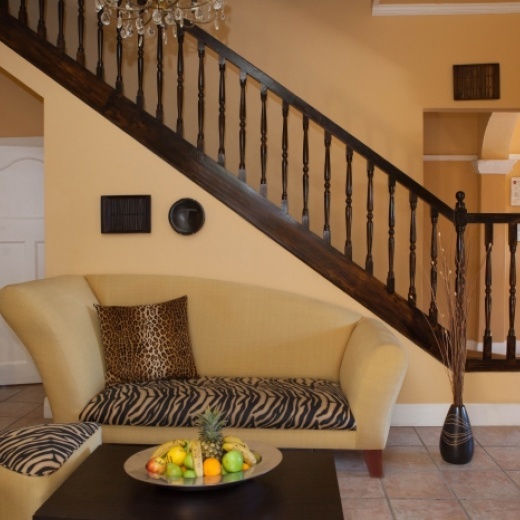 Enjoy a sumptuous, full breakfast each day in our fine-dining area or sun-drenched patio. You can also relax and unwind on the poolside with a glass of champagne. Cozy up to our fireplace on the cooler days with a complimentary glass of sherry. 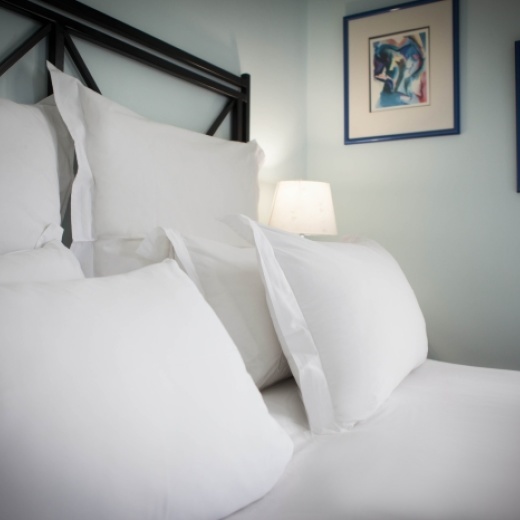 Sea Point, a seaside suburb of Cape Town, sits along the Atlantic Ocean and provides guests at Olaf’s Guest House the perfect opportunity to stroll along the beachfront Promenade and take in the ocean air. Cafés and shops are within walking distance. 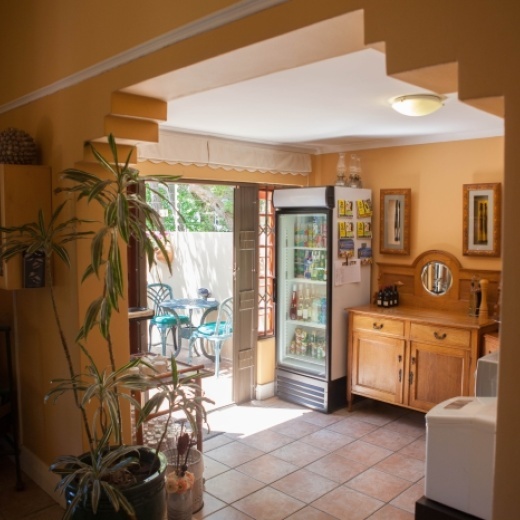 Our bed and breakfast is a 30 – 45-minute drive from almost all activities, scenic routes and mountain trails, golf courses, and the beautiful winelands of Stellenbosch. For the golfer Cape Town offers a wide selection of courses right up to the highest international standard. The major motorways are quickly accessible so that day trips to the Cape Winelands, Cape Point and even Hermanus can be easily made.